This two part book will step your son through the physical changes that accompany adolescence. Part one teaches your son the basics of caring for his changing body as well as encouraging him to pursue his God-given talents and calling. Part two of The Mission addresses the moral side of development, challenging young men to remain pure physically, mentally and spiritually. The Mission is intended for fathers to read together with their sons and over a period of several years as parents see new issues arise. The mission is upon you. A mission awaits you. Your mission is to become a True Man. Are you prepared to accomplish this mission? Do you know what to expect? The Mission: Boy to Man, will prepare you for the adventures that are ahead. 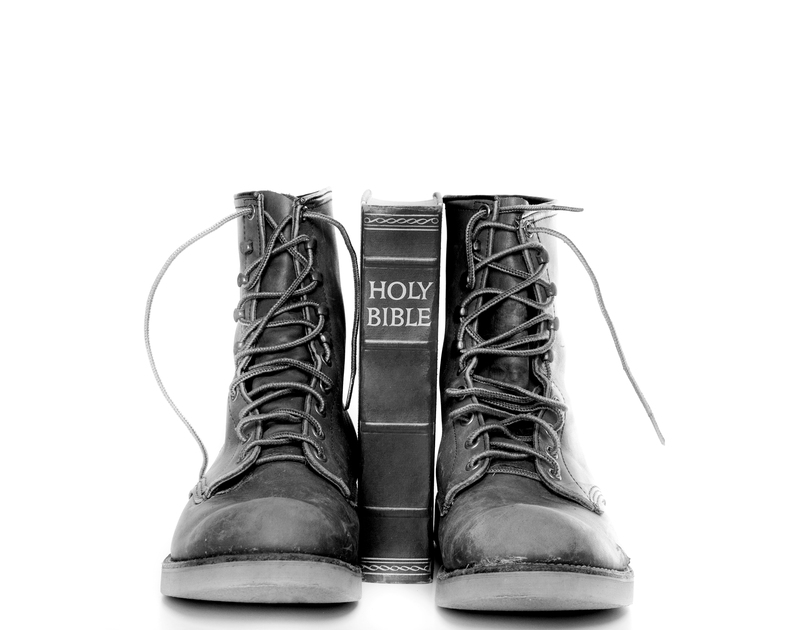 In part one of The Mission, you will learn of the changes that are around the corner and in part two you will develop skills and establish plans of attack, equipping yourself for the battle for your heart and mind. This book is your manual for building godly character as you develop and mature. 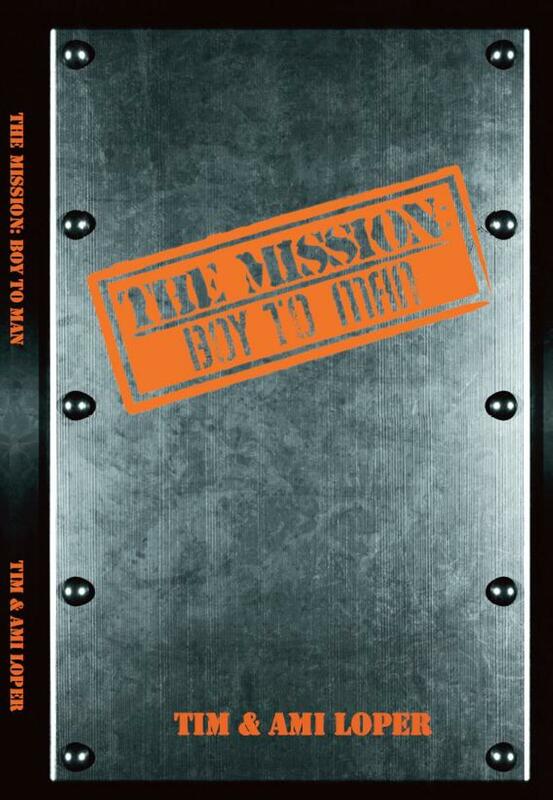 To purchase “The Mission: Boy to Man,” click here to go to the Book Store.